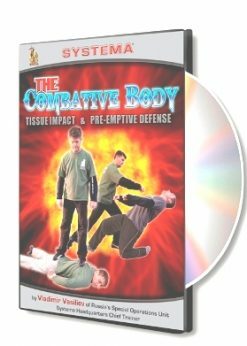 Defeating your opponents on the move with pinpoint accuracy is why Systema is called the most realistic and effective combat system in the world. 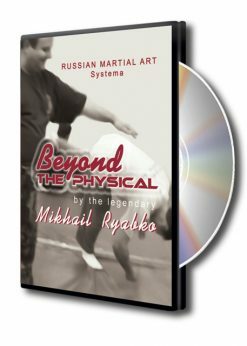 In this production, you will discover that the secret of all effective combat lies in natural movements – swift, subtle and effortless. Learn how the skill of true precision is derived from control over your own psyche. 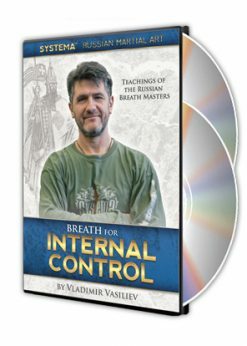 Vlad’s newest DVD: Movement and Precision is now among my favorites of his videos. The first thing I noticed was the superb camera work. 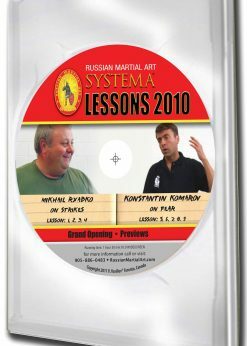 The work itself takes place during the May 2009 seminar with Sergey Ozereliev and Vladimir Vasiliev, and what work it is! 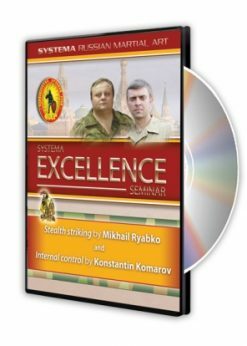 Watching Sergey move effortlessly while still keeping “inside” the movement of the attackers will inspire even the most senior students and instructors. You will see how the movement of attackers is picked-up and how he stays with them or “inside their movements”. In this way you will see how your own work can be more effective because you are already with the attackers not trying to catch up. The precision develops because you are always in the right place to work. Vladimir keeps impressing in this film. 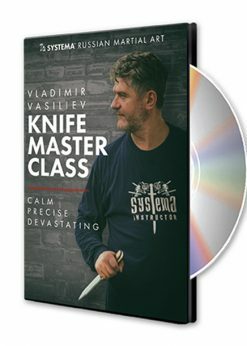 He even allows himself to be attacked with a knife in one scene where you know he could finish off the opponent, but does not, allowing the attacker to come again and again, truly revealing how to stay with the attacker’s movements. 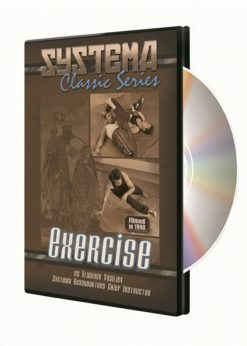 My Systema video library is over a hundred titles but this one is among GET & KEEP items – it is all workable material with years of enjoyable revelations.